Registration is now closed. 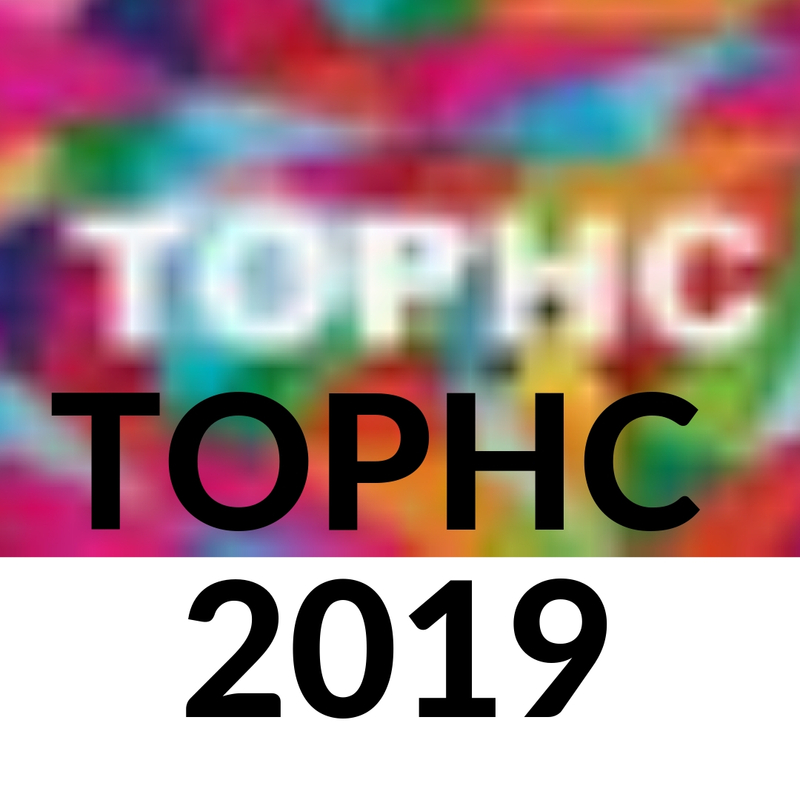 Find out more about the venues, accommodation, sponsors and exhibitors as well as the full conference programme on the TOPHC 2019 website. The National Collaborating Centres for Public Health (NCCs) are proud Gold sponsors of the Ontario Public Health Convention (TOPHC) to be held in Toronto, March 27-29, 2019. Visit us in the exhibitors' hall, take in one the sessions presented by NCC staff, and follow our tweets throughout the conference using the hashtag #TOPHC2019 and @NCCs_LesCCN. The NCCs are proud to be exhibitors at TOPHC 2019. All NCCs will be represented at the NCCPH collective booth. Both the NCC for Methods and Tools as well as the NCC for Healthy Public Policy will also have their own booths at this year's convention. Drop by to learn more about our role in fostering networks and partnerships, our work in knowledge translation, as well as the latest publications and other resources we create and disseminate to practioners and other public health stakeholders. Session 10c - 10am to 11:30am - "Developing an Organizational Change Process Model and Online Registry to Assist Public Health Professionals with Evidence-Informed Decision Making" presented by Kate Turner, NCC for Methods and Tools. Poster - 11:30 to 12:00pm - "Building Organizational Evidence-Informed Decision Making Capacity: Expansion of the Online Evidence-Informed Decision Making Skills Assessment Tool" presented by the NCC for Methods and Tools. Session 19 - 1pm to 2:30pm - "Population Mental Health and Wellness Promotion: Discussing Roles for the Public Health Workforce through Multiple Visions" with Pascale Mantoura from the NCC for Healthy Public Policy. Session 36 - 1pm to 2:30pm - "Partnerships for Racial Equity" with Janet Dawson and Nana Yanful, both from the NCC for Determinants of Health. Session 44a - "Online Learning to Develop Health Equity Champions with Public Health" presented by Sume Ndumbe-Eyoh from the NCC for Determinants of Health.